The Education Committee of the Savannah Branch NAACP will host a Mass Meeting on Sunday, August 27, 4 PM at Tremont Temple Missionary Baptist Church, 1110 Martin Luther King, Jr. Blvd. 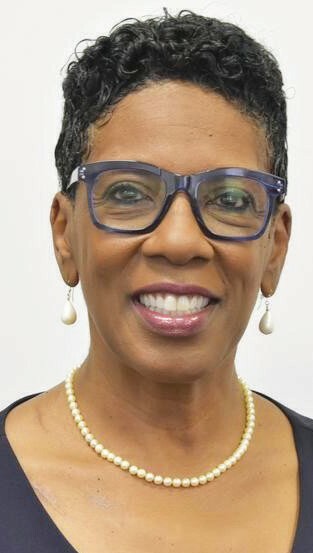 Savannah/ Chatham County Public School Superintendant Dr. Ann Levett will share her goals for the 2017-18 school year and give some general projections for the five years of her newly appointed term. Dr. Levett will also report on plans for the district’s failing schools and for those on the borderline. The Savannah Branch NAACP is celebrating its 100th Anniversary on October 28th.